Welcome to PARAMOUNT STRENGTH & CONDITIONING, conveniently located just off I-5 in Mountlake Terrace. Serving the communities of MLT, North Seattle, Edmonds, Lynnwood, Shoreline, Brier, and Lake Forest Park. Our gym provides expert training by certified personal trainers in small group settings scalable for all levels of fitness – no one size fits all program here! Programs include: CrossFit; Olympic Weightlifting; HIIT (barbell-free); Teen Sports Performance; Yoga; Paramount Competitors; and Personal Training. At Paramount, we’re a family supported by a team of coaches dedicated to offering you guidance and support, every day. At Paramount, cheers are louder, smiles are bigger and expectations are higher. Regardless of the class or classes you take, you’ll be excited, engaged and always having fun. Come on in and check us out, your first visit is on us. 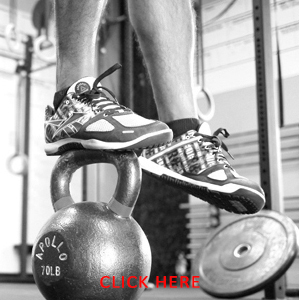 Schedule your free no sweat intro today! 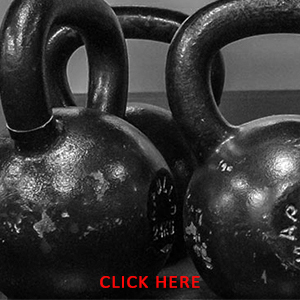 Keep up to date with all things fitness: you’ll find WODs, fitness news and events here. Getting fit has never been easier! Our certified coaches offer a combined wealth of knowledge. Come on in and check us out, your first visit is on us. 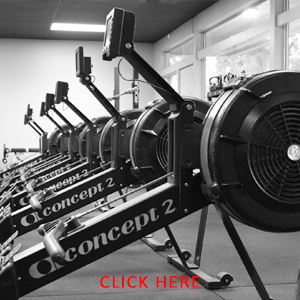 Schedule your free no sweat intro today!